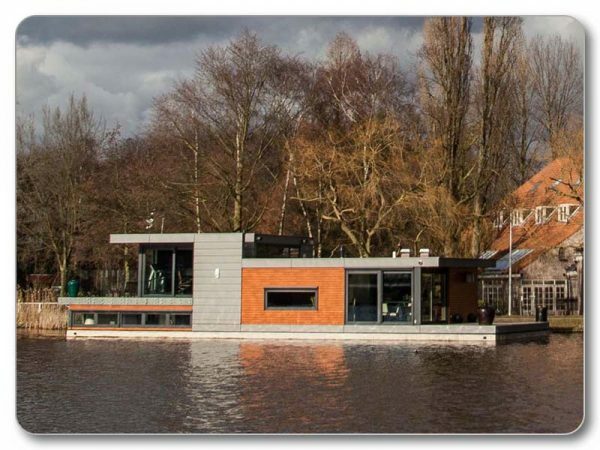 AquaTecture is an architectural firm that was one of the few in the Netherlands (and the world) focused on the design of floating homes and buildings. 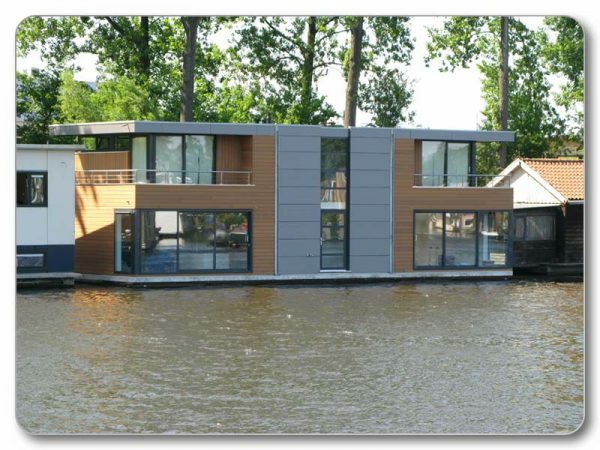 In the Netherlands in recent years there has been increased interest in living on the water. 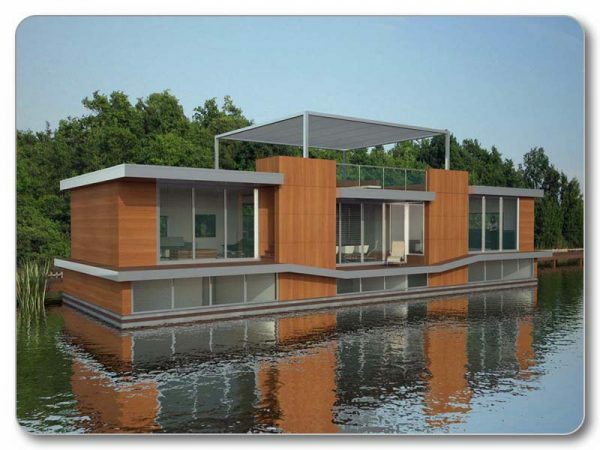 From the private market because living on the water is increasingly seen as an attractive way of living. 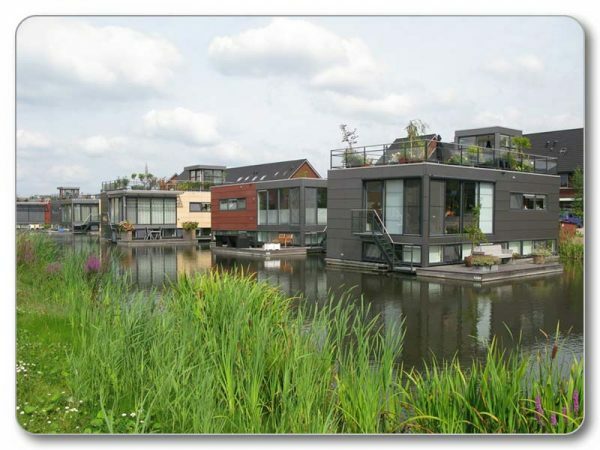 Many people experience the presence of water as a gain in the living experience the feeling of space and freedom that living on the water with it. 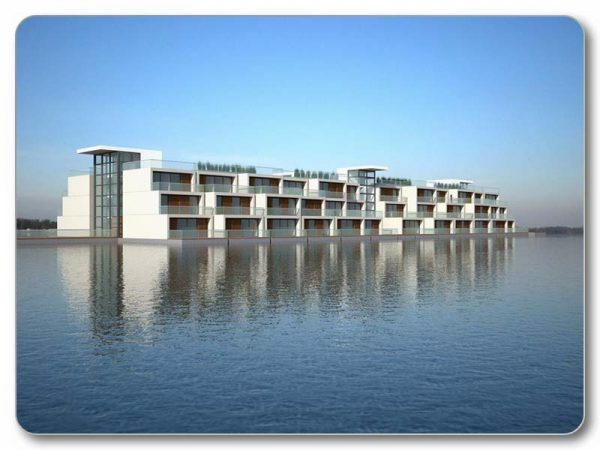 The reflection of light on the water, the sound of trickling water and close to nature and recreational opportunities right outside the door to make living on the water a special experience. 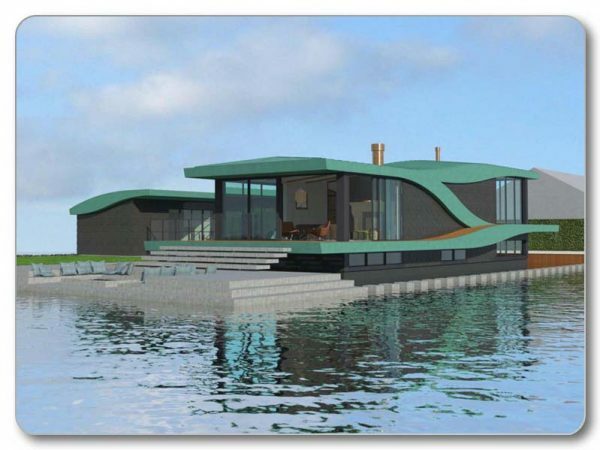 The government also has an increased interest in the possibilities that living on the water has to offer. Because of the assumed climate change, the water increasing the space to get into our country. 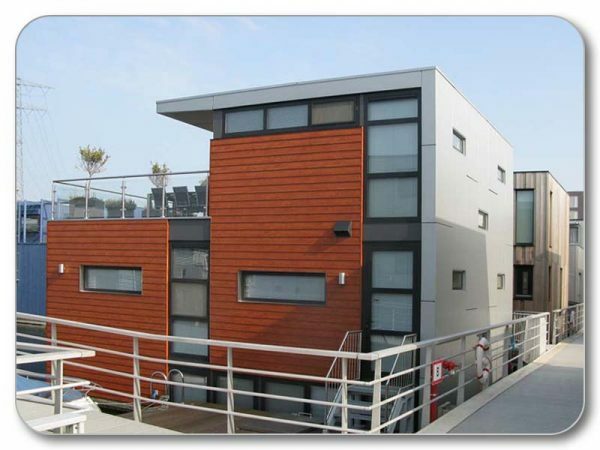 Space which is scarce and expensive. 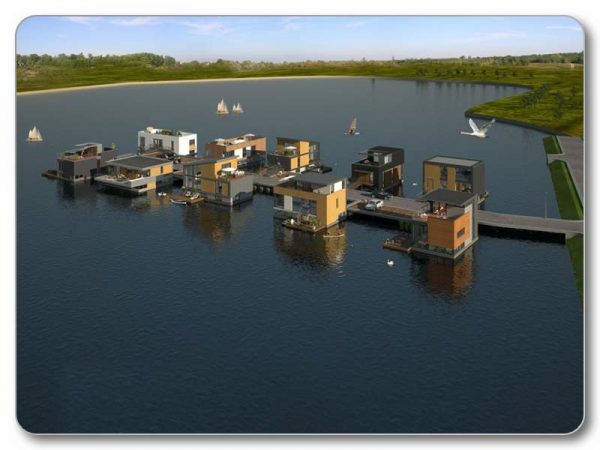 This increased demand for space for the water to combine with dual space use, for example in the form of recreation or floating homes or other structures may be easier in this area demand be met. 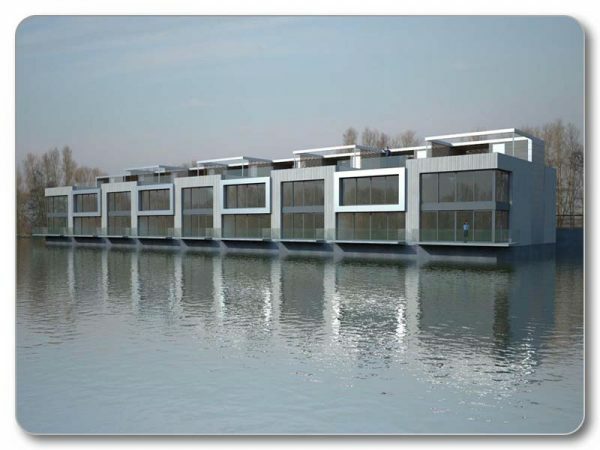 Since there from the private market is more demand for this type of housing, and the government now also another way look at the possibilities that the water has to offer, see also other developers and investors are increasingly opportunities. 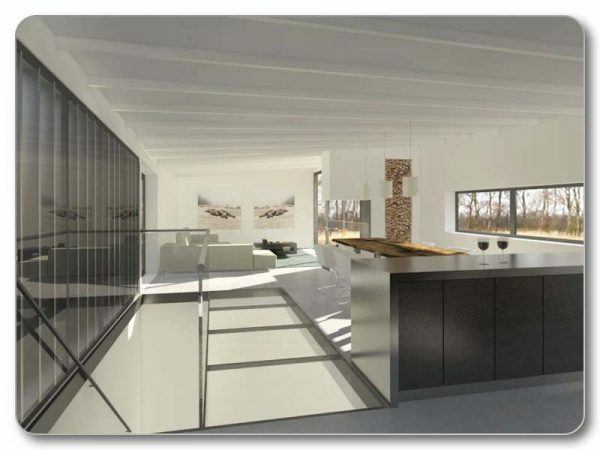 Several of the designs on this website are exclusively for private clients. 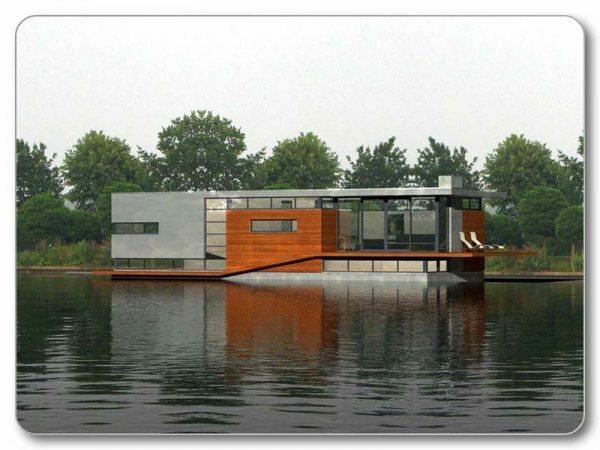 If you are planning a new floating house to build, we are strongly in favor of a new design to make it best suited to your needs and the conditions which apply to the site.